Get to know the guys behind Hartel Homes. Michael received his Masters and Ph.D in engineering from the University of Florida and worked in the semiconductor industry for 6 years. After moving to Austin, he started flipping houses and it quickly transitioned from hobby to passion—so he turned it into his career. Since then, Michael has built and remodeled dozens of homes in the area and has a keen eye for design and quality. Michael is an active member of the National Association of the Remodeling Industry (NARI) and the National Kitchen and Bath Association (NKBA). He’s also a licensed Realtor® in Texas. .Nathan graduated with a B.S. in Geology from Fort Lewis College in Colorado. As one of the owners and managing partners of Hartel Homes, he focuses on building upon the project management teams' strengths and keeping them consistent with Hartel Homes' commitment to people and customer service. 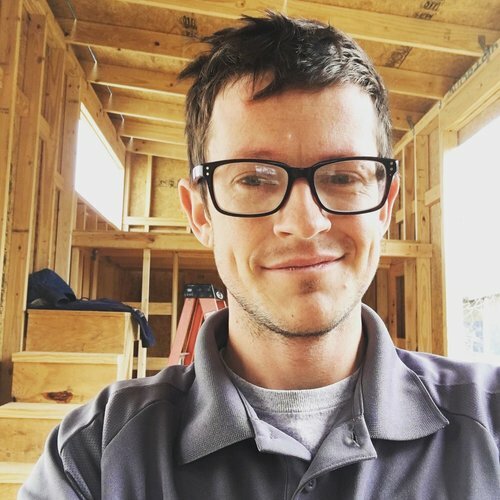 Additionally, Nathan is responsible for ensuring all projects are completed to Hartel Homes' standards of quality.